Saturate dehydrated strands with replenishing Seasilk. In a clinical study, 100% of women showed visible improvements in shine, texture, softness and manageability after just one use of the CAVIAR Moisture Collection. Create weightless volume with our amplifying blend of peptides and polymers. Create runway-ready styles with long-lasting hold. Formulated to prevent damage caused by heat styling and environmental stresses. For Davines, styling is an art that allows stylists to give shape to their creative expression and make the most of their customers' personality. Staying true to this philosophy, Davines is pleased to present more inside. These products are honest tools that tell their own story through their characteristics and capabilities, whisper thoughts inspired by their function, elevated to humble and discreet advice, which can be applied to everyday life. 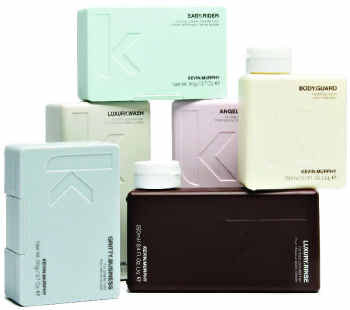 Kevin Murphy washes are sulphate and paraben free, meaning that they are gentle on the hair and scalp. 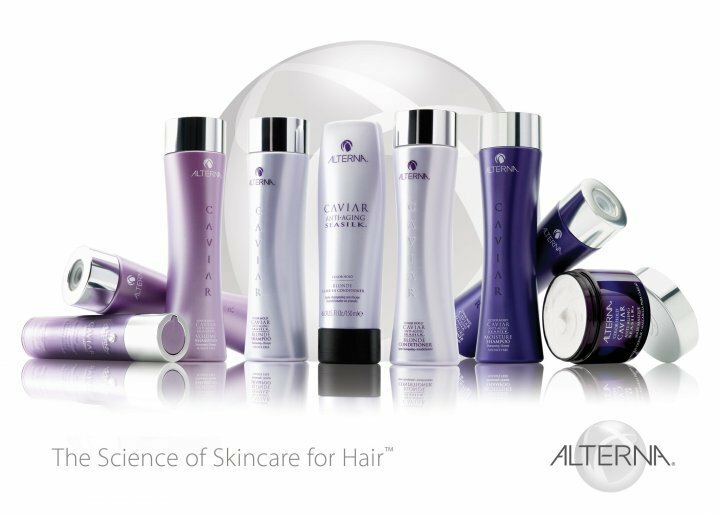 For unbelievable results and beautiful healthy hair, make sure you choose the shampoo to suit your hair type. Fashion moves very fast and having a variety of different types of tools is essential to create textures that cannot always be done with products alone. To really manipulate the hair in a variety of different ways, you need to have the right tools. Having the right equipment can really make the difference in the finished result. The tools give the longevity and form to make the style last. In the past 20 years it has been very hard to find the right accessories to create looks that satisfy the needs of modern hairstyling. Kevin Murphy is pleased to offer these “stylist own tools” to reinforce and assist the creation of form and longevity in your work.